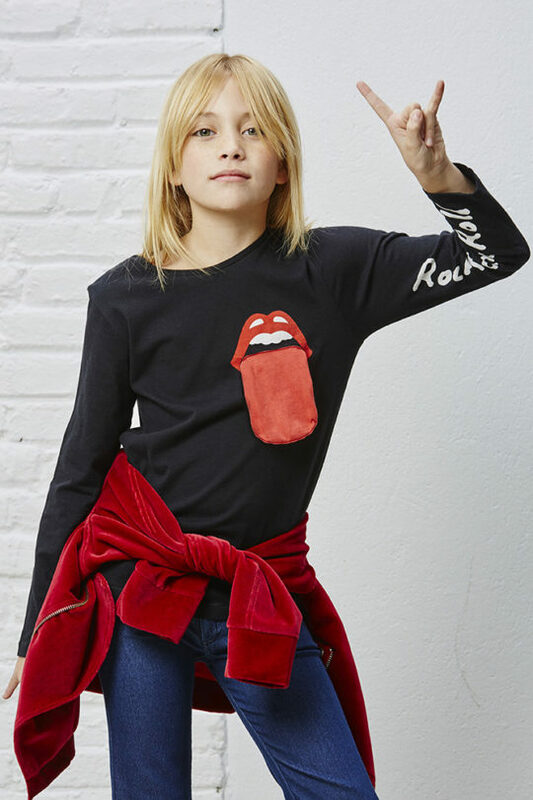 Barcelona based children’s clothier Yporqué is positively brimming with textures that children can’t resist and adults will wonder—maybe I can fit size 16 to twin with my mini for the win! 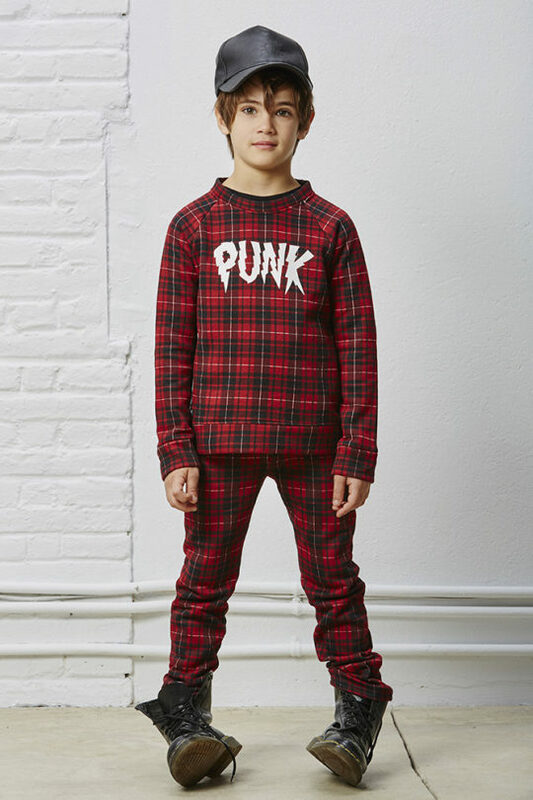 Think plush velour track suits and dresses, hoodies and sweatshirts with dinosaur spikes and playful graphics splashed across sleeves, hoods, and backs of tops. 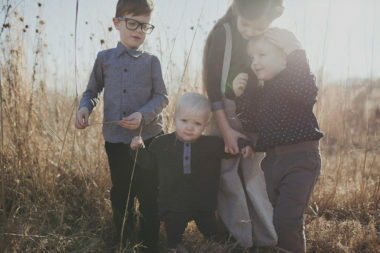 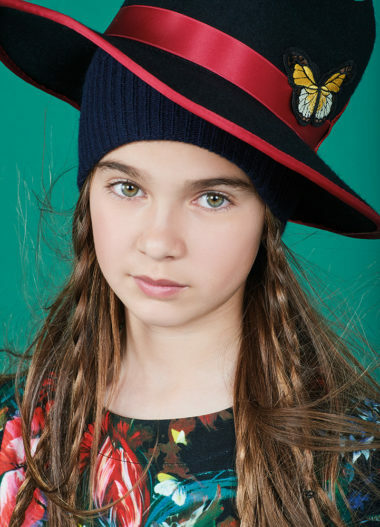 Uber-on trend patchwork appliqués and a heavy dose of rock n’ roll in the form of moto jackets, tartan plaids, and cool girl and guy cardigans make the fall collection the quintessential downtown kids style bible.